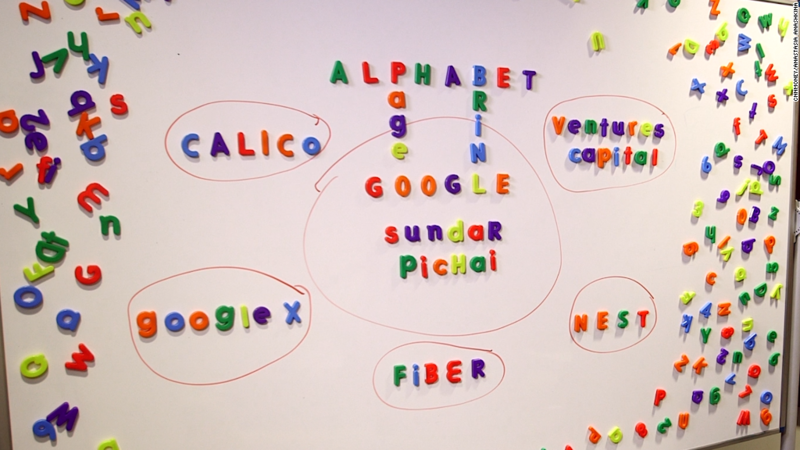 What the heck is Alphabet? Google's parent company Alphabet says it stands to gain billions of dollars if Intel prevails in a long-running court battle with the IRS. In its annual report filed earlier this month, Alphabet (GOOGL) disclosed that it could be in line for a $3.5 billion tax windfall if the courts side with Intel in a dispute over how multinational companies account for costs. The legal battle against the IRS has been ongoing since 2003, when chipmaker Altera challenged an IRS rule that says foreign subsidiaries of U.S. companies must bear some of the costs associated with the stock-based compensation of U.S. employees. Intel (INTC) purchased Altera last year, before a Tax Court judge ruled to overturn the IRS requirement. The IRS has appealed the ruling. The Wall Street Journal first reported the story on Monday. The dispute started with an IRS rule that requires foreign subsidiaries of U.S. firms to pay their parent company for costs relevant to the overseas part of the business. If a U.S.-based engineer builds a product that is sold abroad, for example, the foreign subsidiary would be forced to supply a portion of the engineer's salary. Multinational corporations dislike the rule because they want to maximize costs in the U.S., where they can be deducted from high tax bills, and minimize them abroad, where tax bills are lower. Dozens of technology companies are closely watching the court battle. Intel has argued that stock-based compensation should not be included in the costs that its foreign subsidiaries share. In a 15-0 ruling in July, the U.S. Tax Court agreed with Intel. It called the IRS rule "arbitrary and capricious and therefore invalid." Because the IRS has appealed the case, Alphabet said it can't realize the $3.5 billion gain just yet. If the rule is changed on a permanent basis, Alphabet will have to decide whether keep the money in its overseas subsidiaries or bring it to the U.S.